On Sunday, September 23, FAIR is encouraging Fellowship churches to participate in Freedom Sunday with a prayer focus of ending slavery in our lifetime. 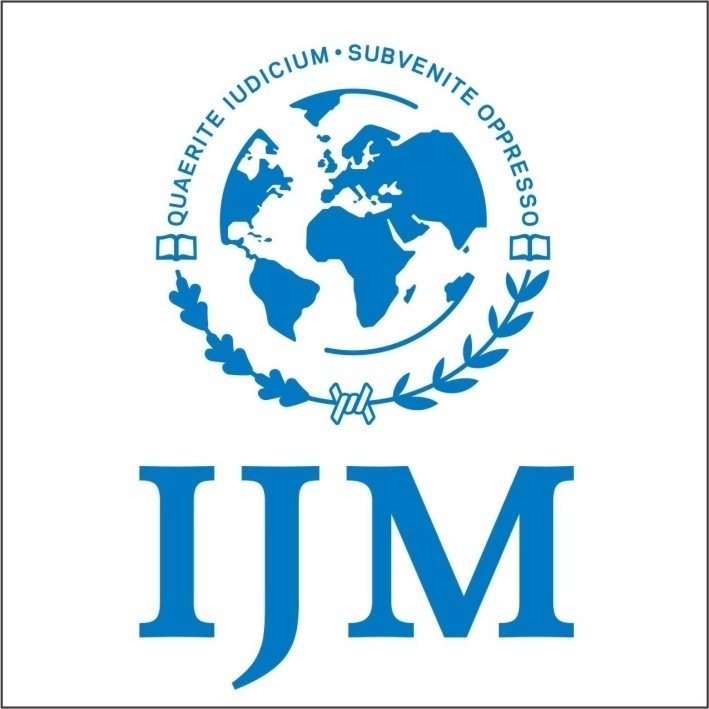 Freedom Sunday is developed and promoted by FAIR’s partner organization International Justice Mission. To learn more or sign up to receive resources, click HERE.